Although he joined our team on the 1st of April, he takes his job as Junior Front-End dev seriously and isn’t afraid to tackle big projects right out of the gate. 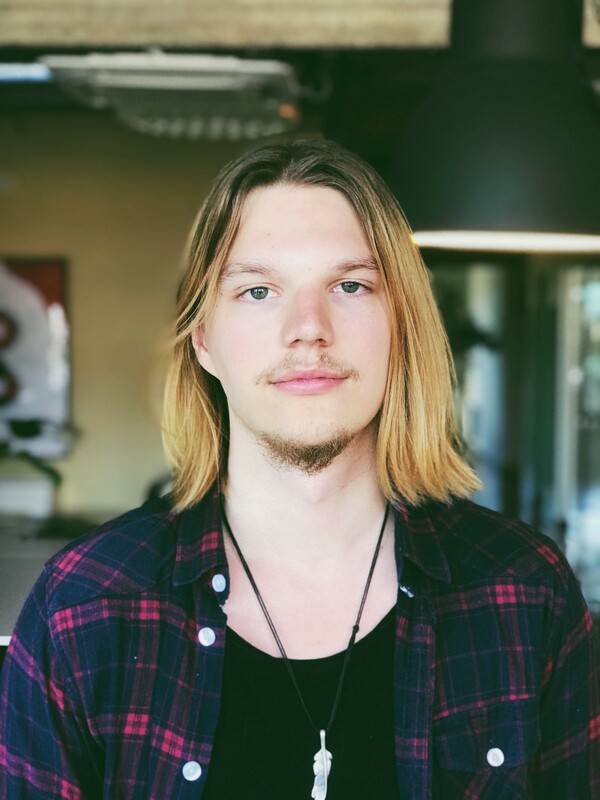 Currently Rauno spends his time finishing up his BA degree in Computer Science from Tallinn University and if he isn’t at work or Uni, he’s more than likely off somewhere playing music with his band. Please note that we’re looking for more talented people to join our Design team. The ad of the position is located here.